Then if I click on the arrow on the right to query the content of the next page,the game will crash. I hope this issue can be solved. 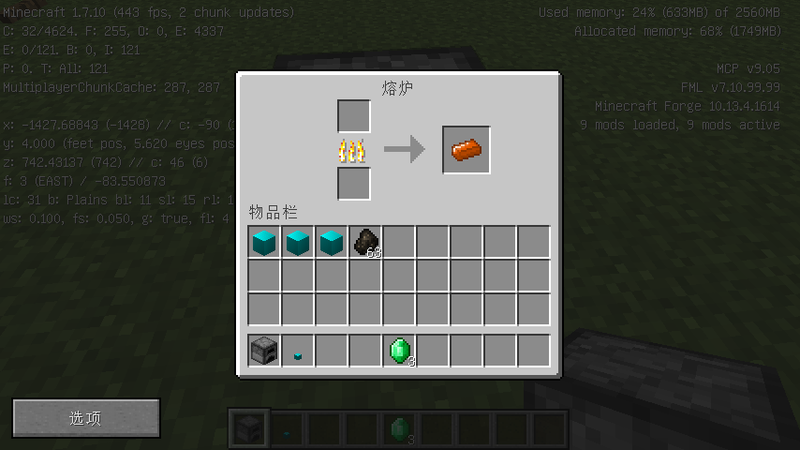 Bug with Vanilla + NEI, some Furnace Recipe somehow results in a Division by Zero Error. Shouldn’t be the case with GT6, but I will check later regardless just in case. 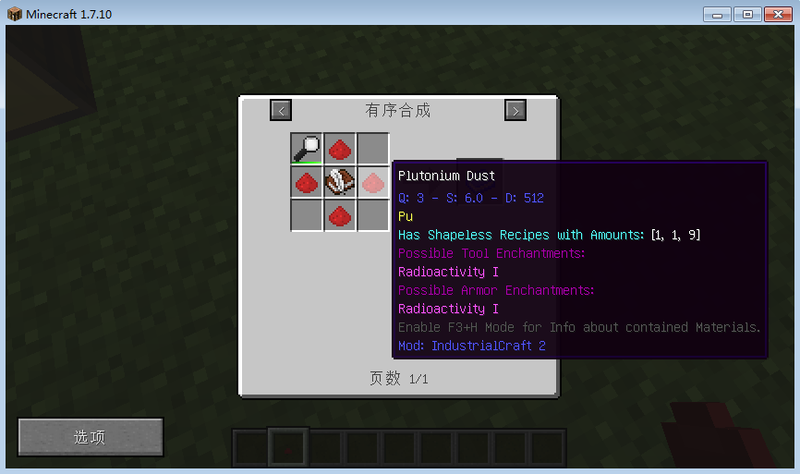 This Bug as you describe shows up when the furnace recipe list is brought up so maybe that’s the issue. Yeah,Thank you for your answer to the question.I think there are some flaws that make the game crash is always bad.Also,the tiny or small pile of the dust will cause the crash,too.But the 1/72nd of a pile of dust is safe.The thing seems becoming worse.I test another dust,like Li and Cu,they all have this problem.It is harmful to the game experience.